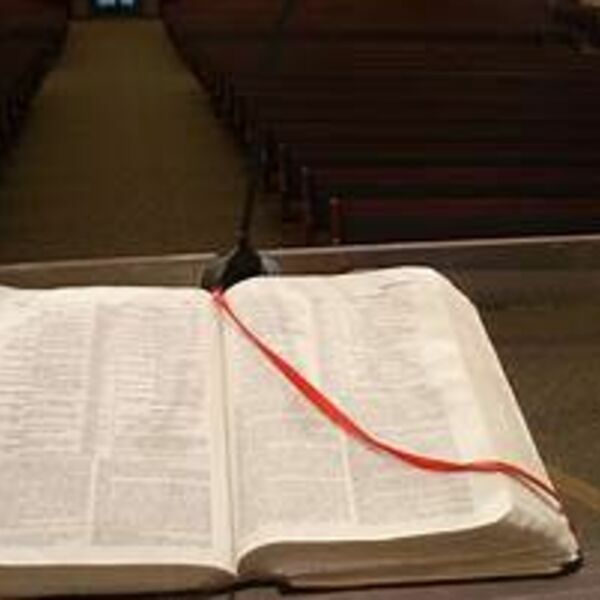 Description: In todays culture, it appears that anything is allowed in a church setting. Paul reminded the believers of Corinth that God has a design for our services. Listen and see whether or not your services are biblical. You might be surprised. In todays culture, it appears that anything is allowed in a church setting. Paul reminded the believers of Corinth that God has a design for our services. Listen and see whether or not your services are biblical. You might be surprised.